Bollywood stars pour remember and extend condolences on Goa Chief Minister Manohar Parrikar's demise. 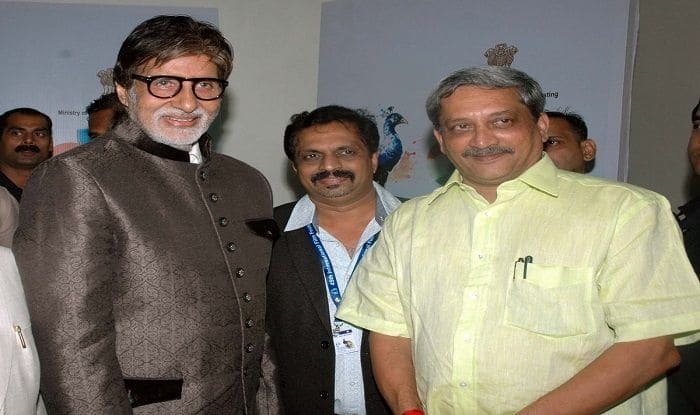 New Delhi: Hours after Goa Chief Minister Manohar Parrikar (63) breathed his last on Sunday after battling advanced pancreatic cancer for over an year, condolences started to pour in from the Bollywood fraternity. Parrikar, who also served as the defence minister in 2014-2017 under the Narendra Modi government, is survived by his sons, Utpal and Abhijat, their wives and a grandson.